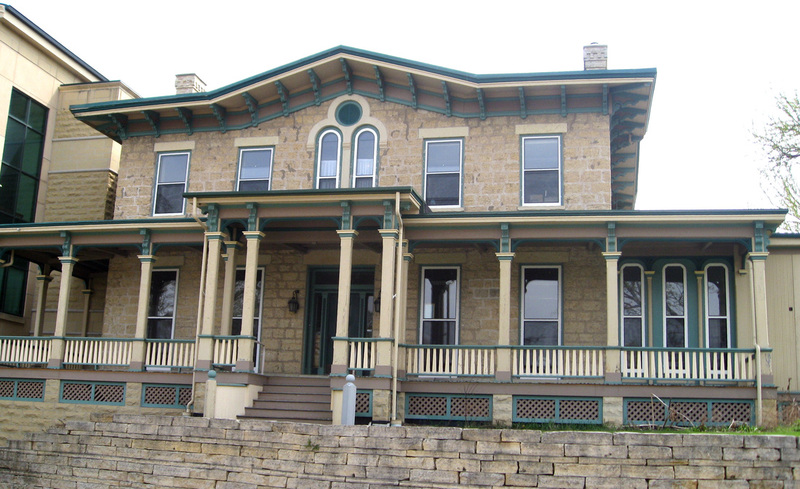 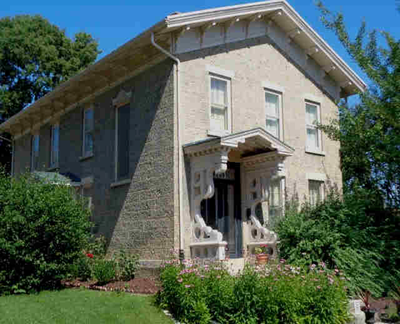 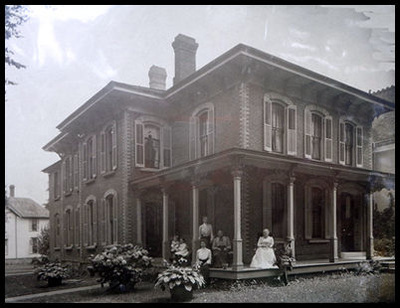 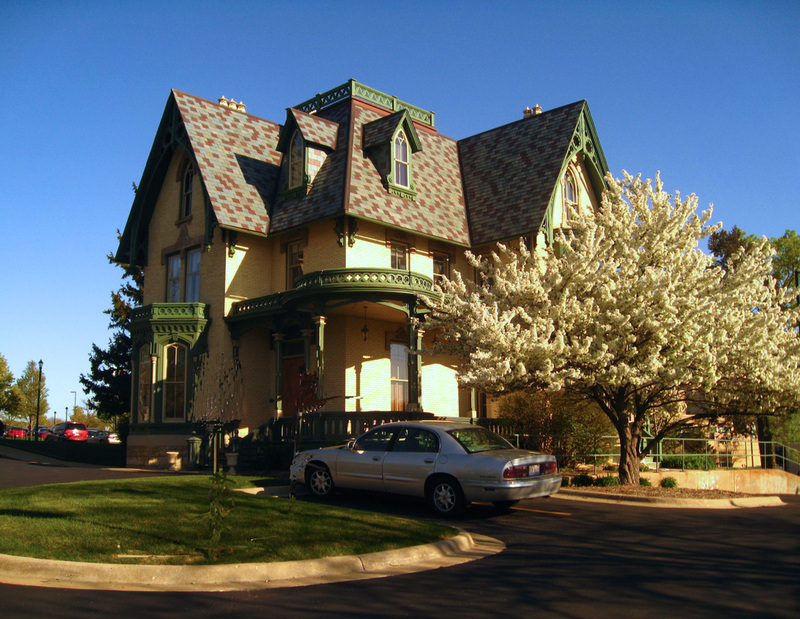 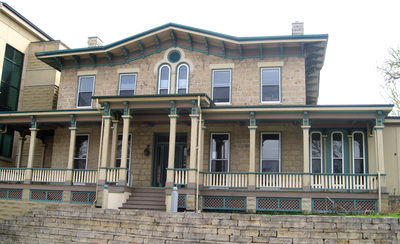 These are pictures of some of Rockford's oldest houses still extant. Hover over picture for identification. 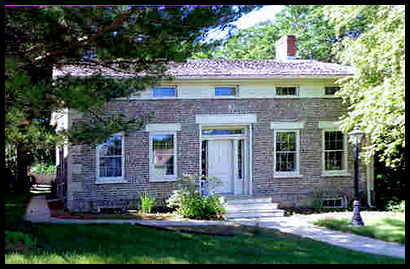 The Laurent House was built in 1948 and remodeled in 1957. 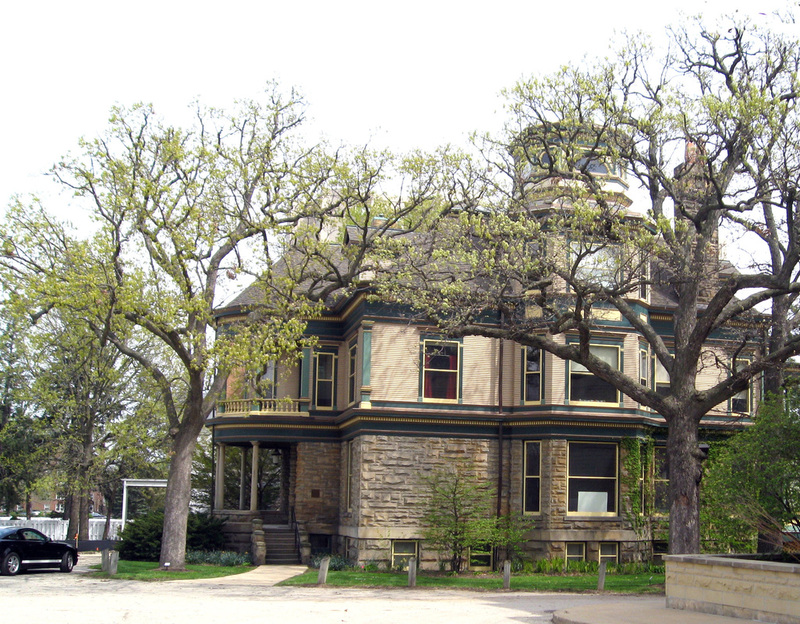 John Erlander Home on right:404 S 3rd St Rockford, IL; PO Box 5443, 61125 · (815) 963-5559 Swedish Historical Society Museum. Photo from 1890's with family sitting on porch. 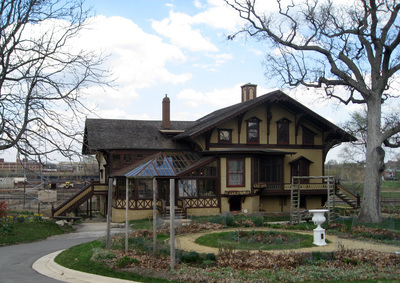 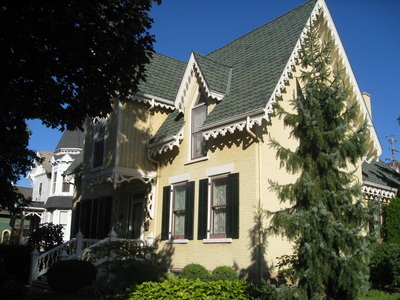 John Erlander, an early Rockford entrepreneur and president of a well-known furniture company built the home in 1871. The Kenneth Laurent House on Spring Brook Road was designed by Frank Lloyd Wright for his special needs client who was a paraplegic. 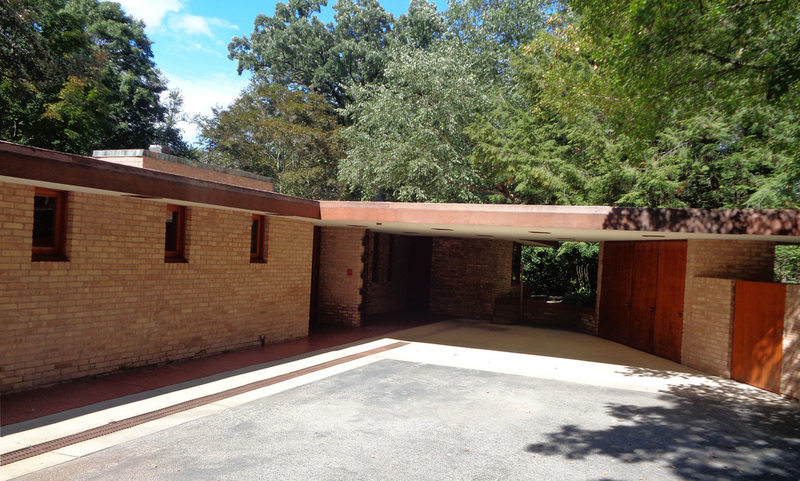 The house was built in 1948 and remodeled in 1957 just two years before Wright died.